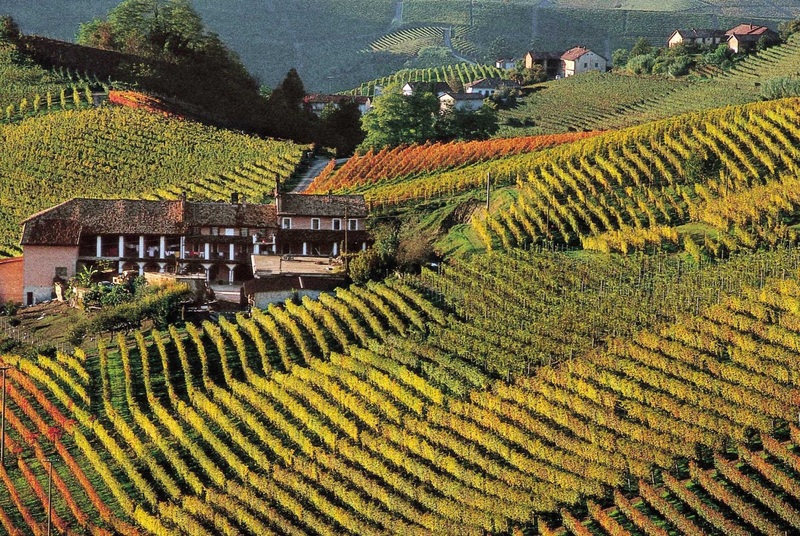 We’ll start with a tour of Casale Monferrato, Renaissance capital of the Monferrato. We’ll visit its Baroque synagogue, learning more about the historic Jewish presence in this region from a member of the community. Then we’ll enjoy a typical lunch at a neighboring hill town, followed by an interesting subterranean exploration… underneath the buildings themselves, where a series of wine cellars have been creatively excavated from the rock… and a wine tasting. The second day of the tour could include visits to one or more other local synagogues, a walk through the harmonious countryside, and/or a cooking class with a Jewish-Piedmontese chef.